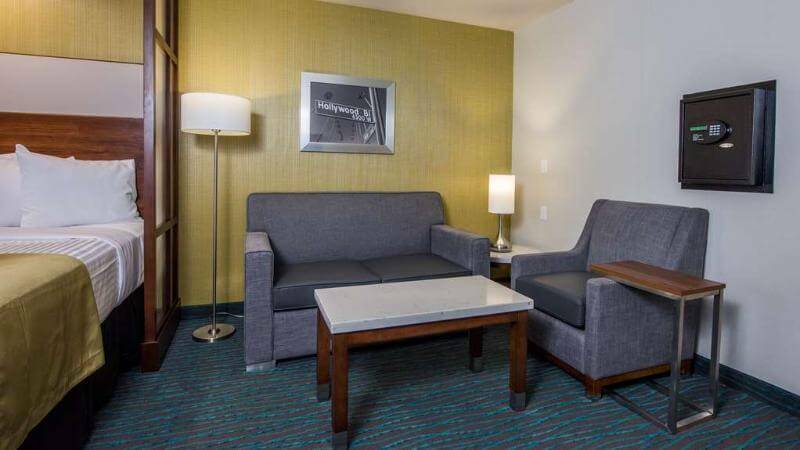 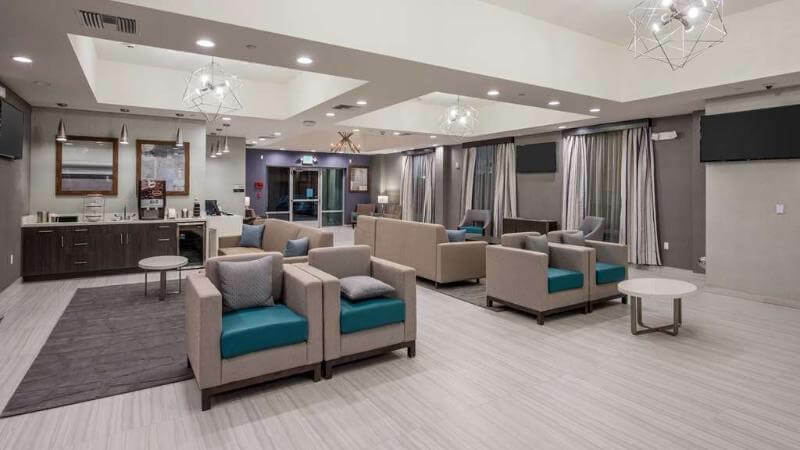 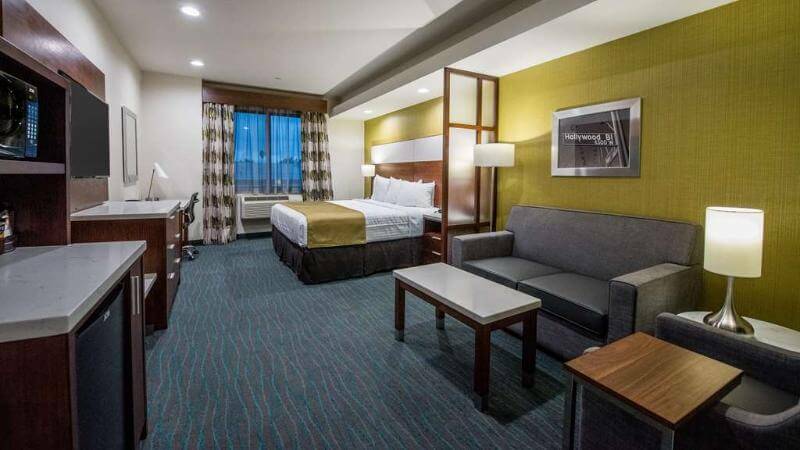 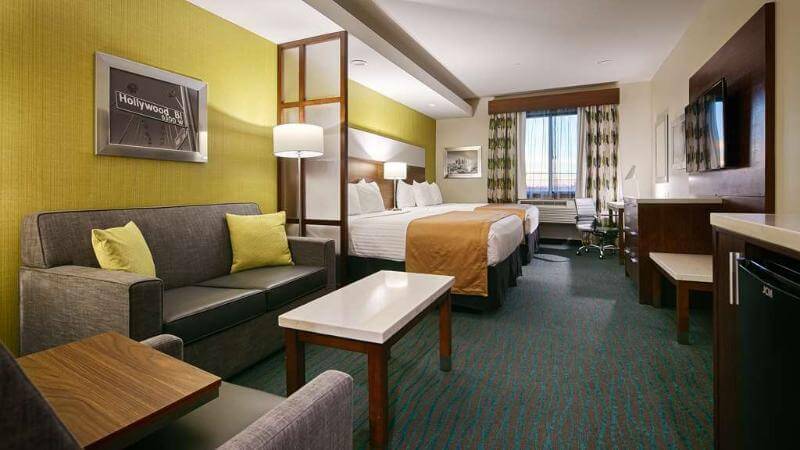 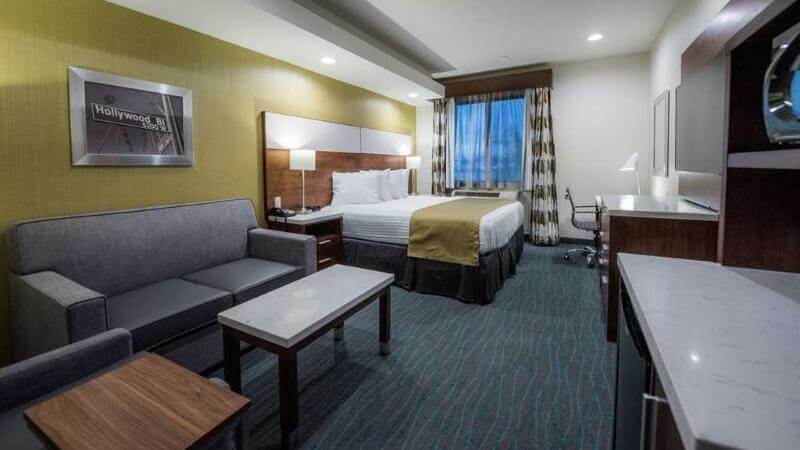 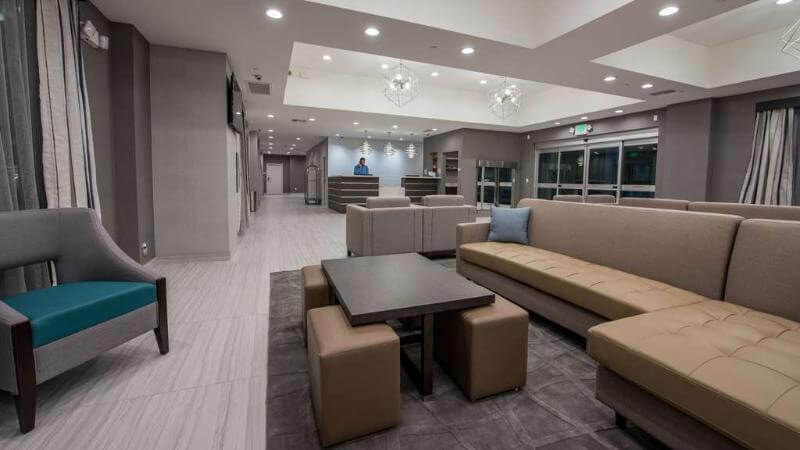 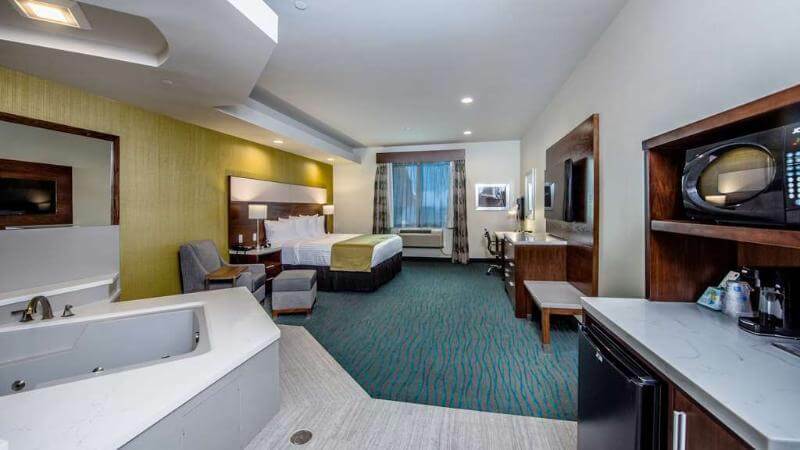 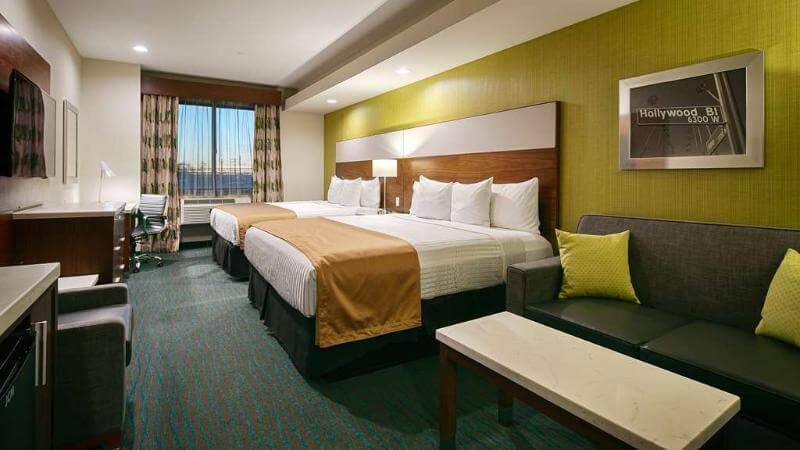 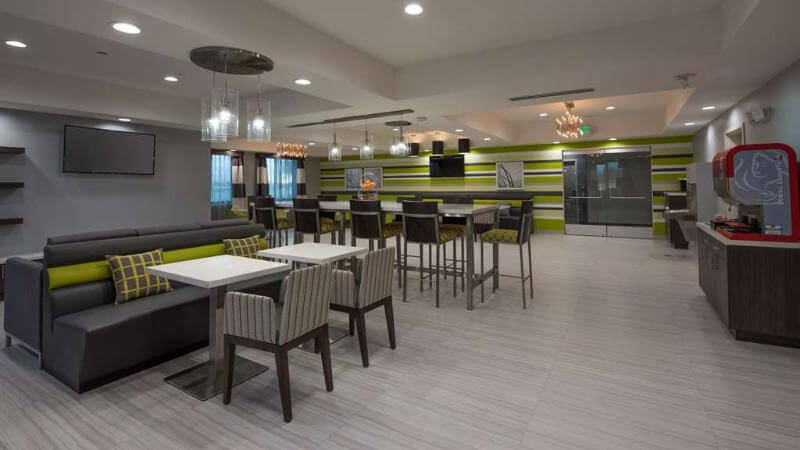 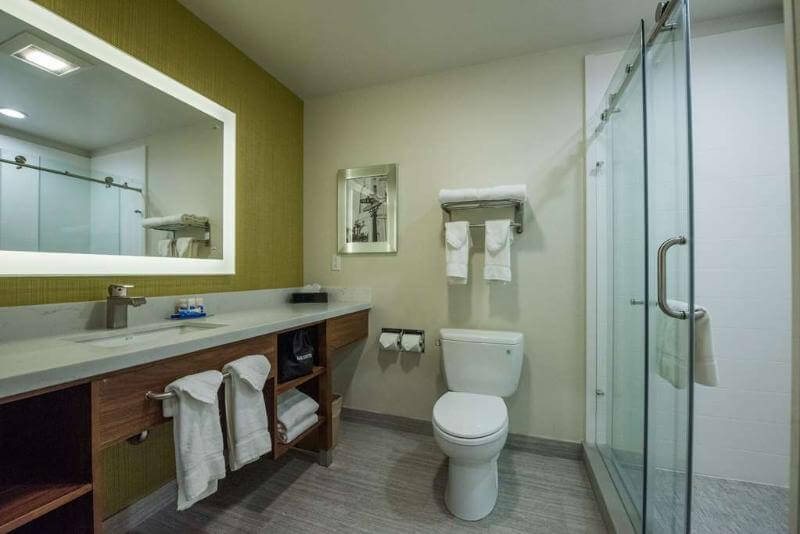 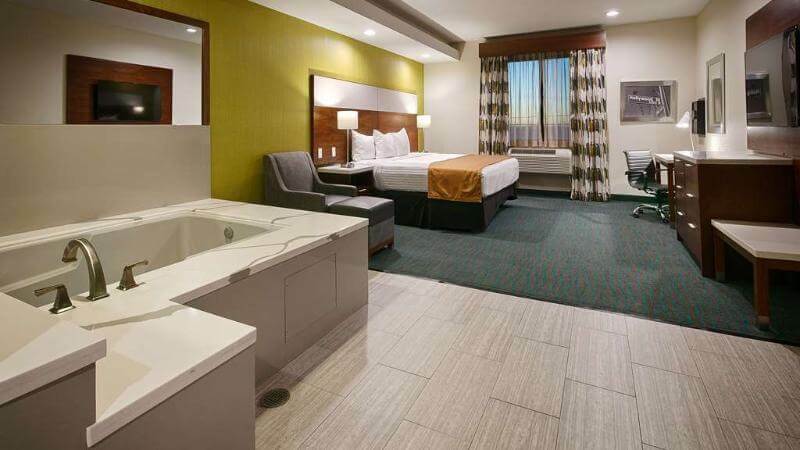 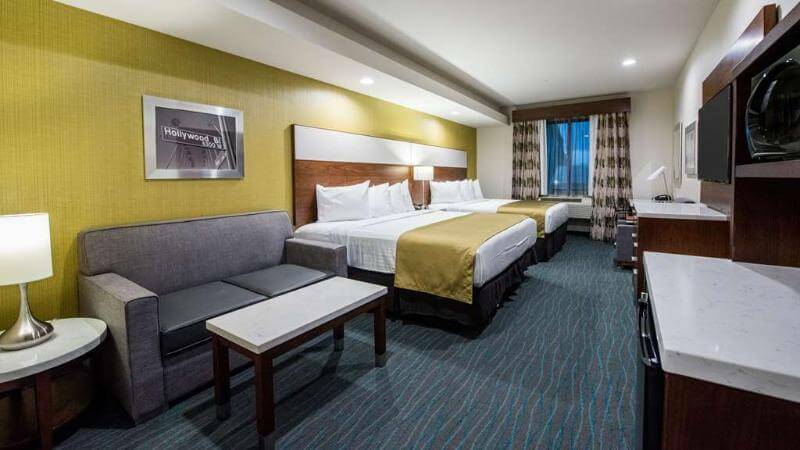 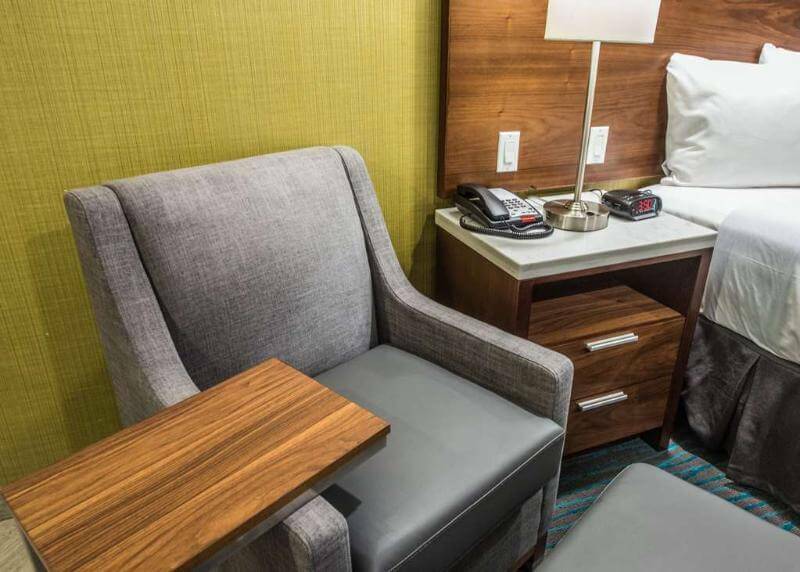 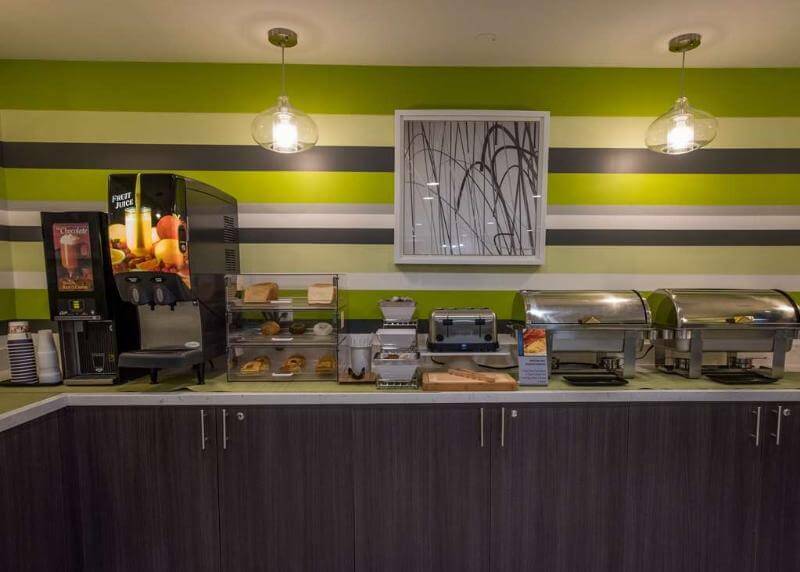 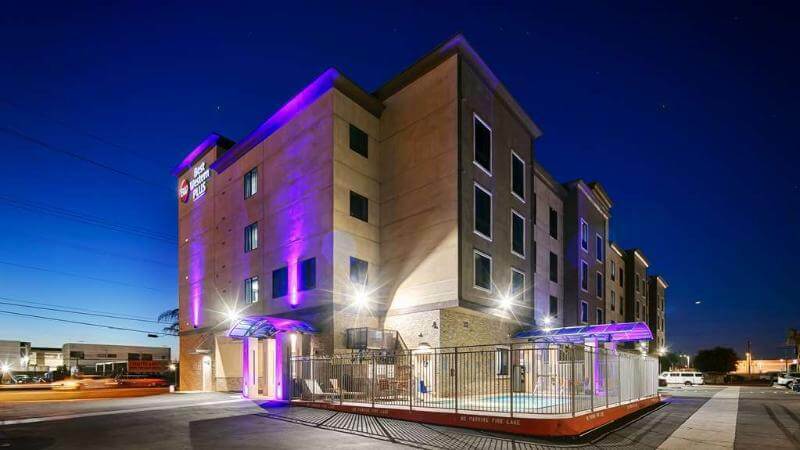 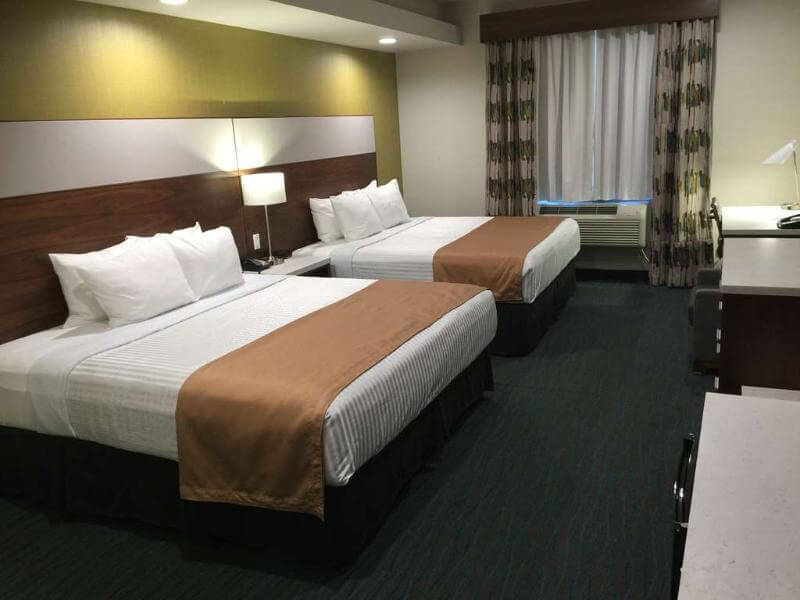 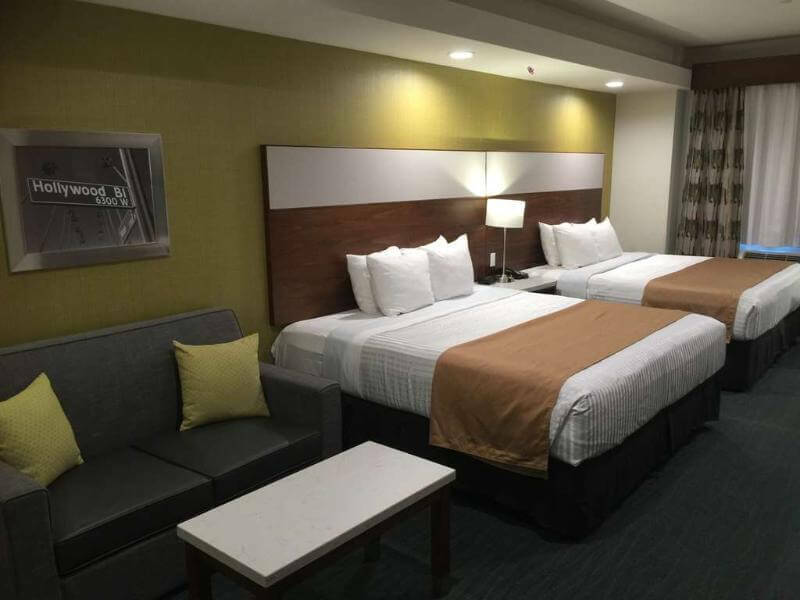 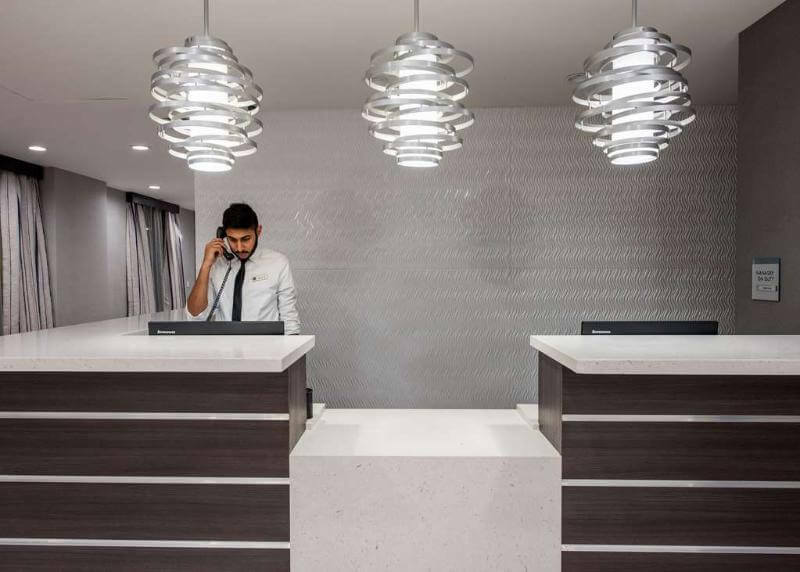 Enjoy a contemporary style new hotel in the city of Gardena, with great beaches, shopping, nightlife and LAX just minutes away. 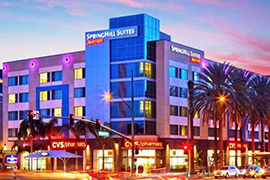 Less than 10 miles from the NFL Rams and Chargers stadiums. 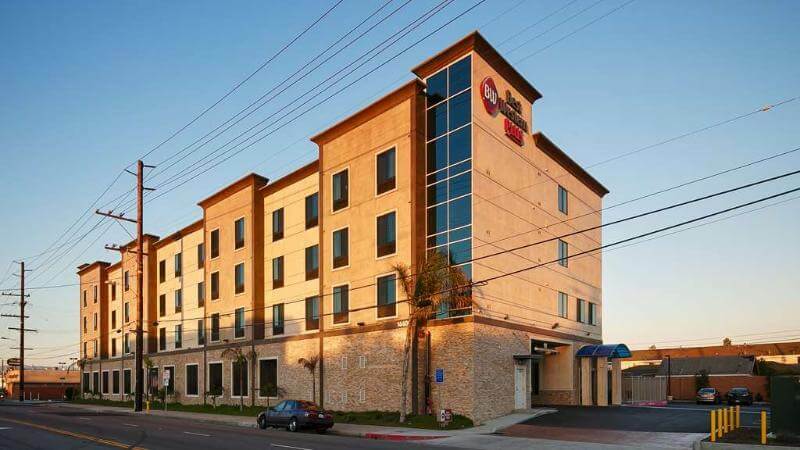 The Best Western Plus Gardena Inn & Suites is located near the best beaches in Southern California and just a few miles from the Los Angeles International Airport - LAX. 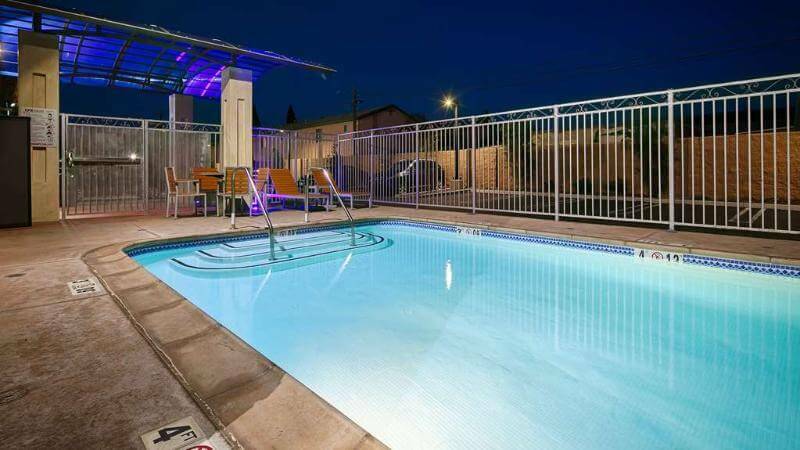 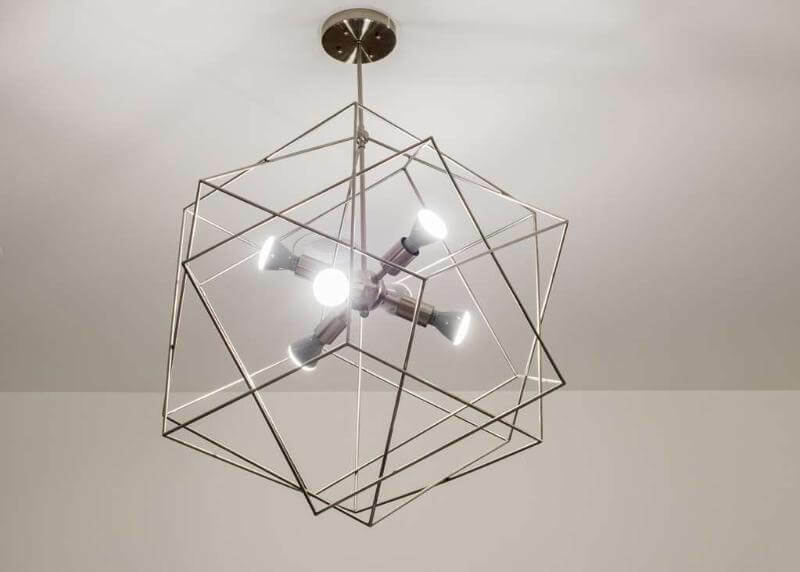 Beach goers looking for a great location will find themselves in proximity to local beaches such as Redondo, Hermosa and Manhattan Beach, and a short drive to Venice and Santa Monica Beach. 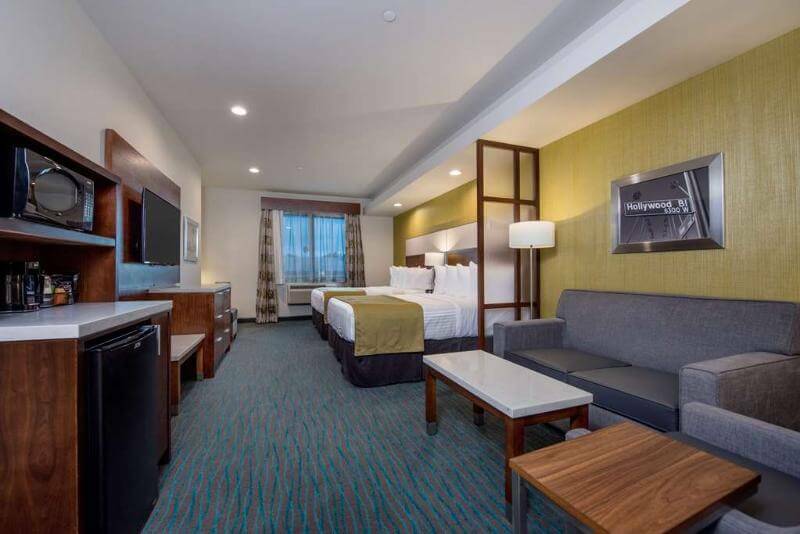 Relax and enjoy beach hot spots, boardwalk shopping, pier restaurants, and nightlife entertainment. 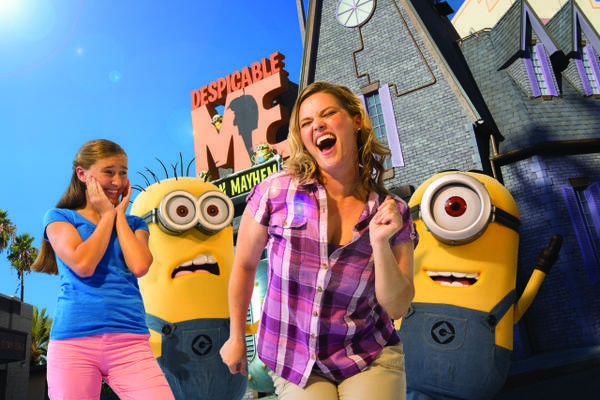 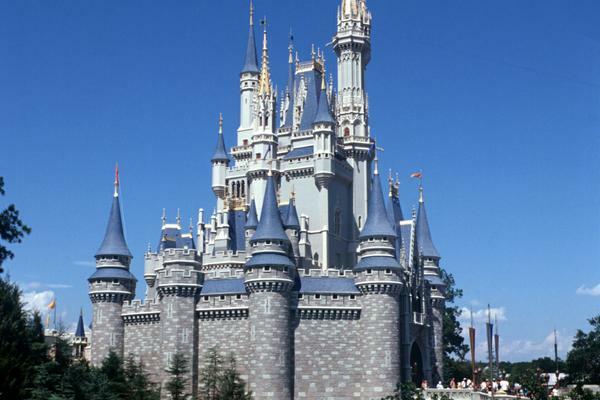 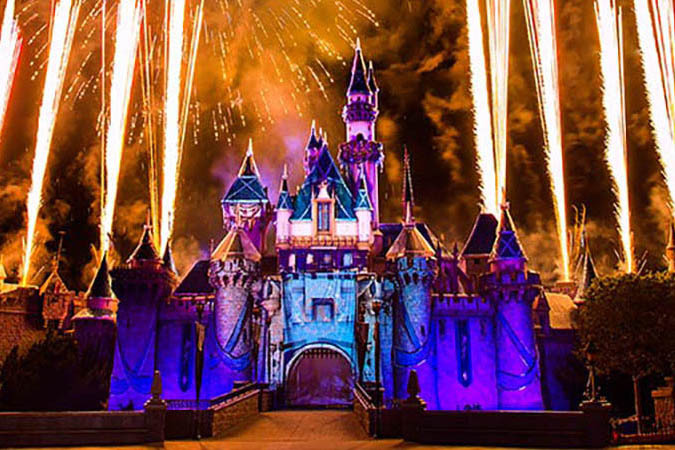 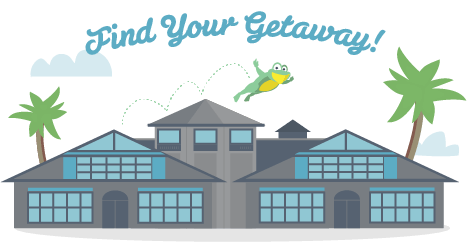 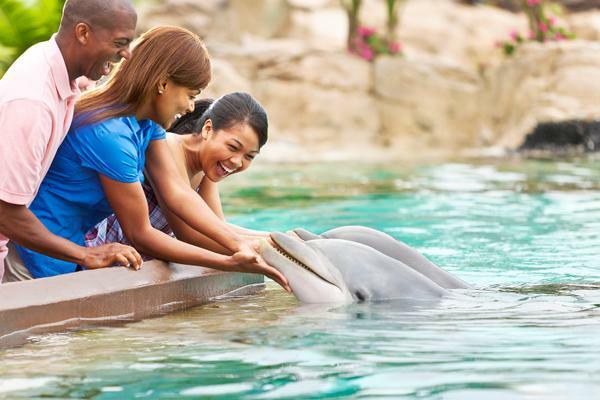 Easy access to popular and exciting nearby attractions include Disneyland®, Universal Studios®/Universal Walk®, Magic Mountain®, Knott's Berry Farm®, Aquarium of The Pacific and the Paul Getty Museum. 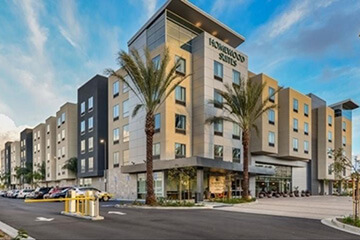 Guests will be within driving distance to the South Bay Galleria Mall and minutes away from Del Amo Fashion Center, offering world class shops, entertainment, theatres and restaurants. 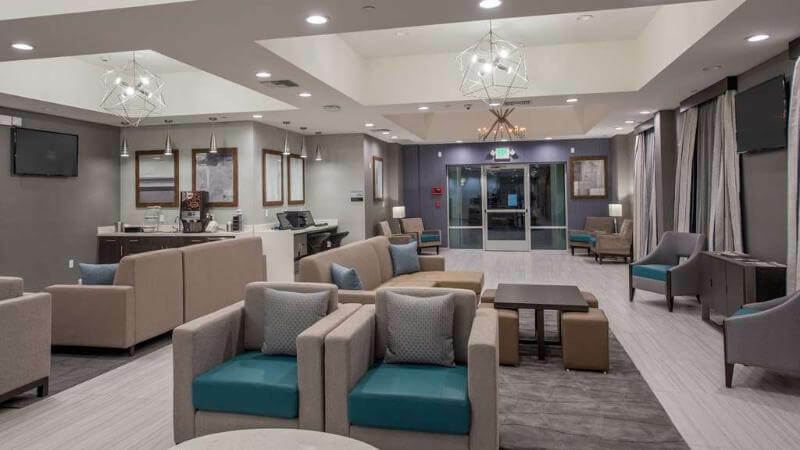 Favorite local events near the hotel include beach volleyball tournaments, soccer tournaments, fishing, whale watching and charter trips to Catalina Island. 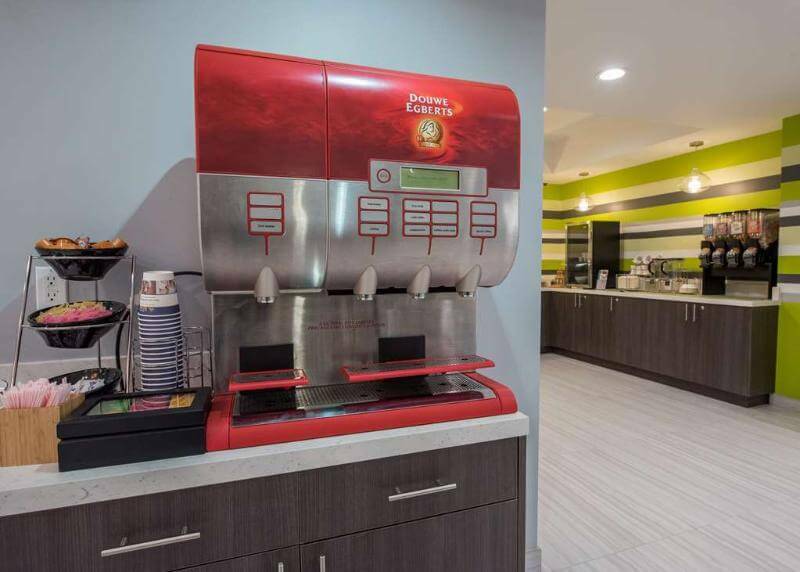 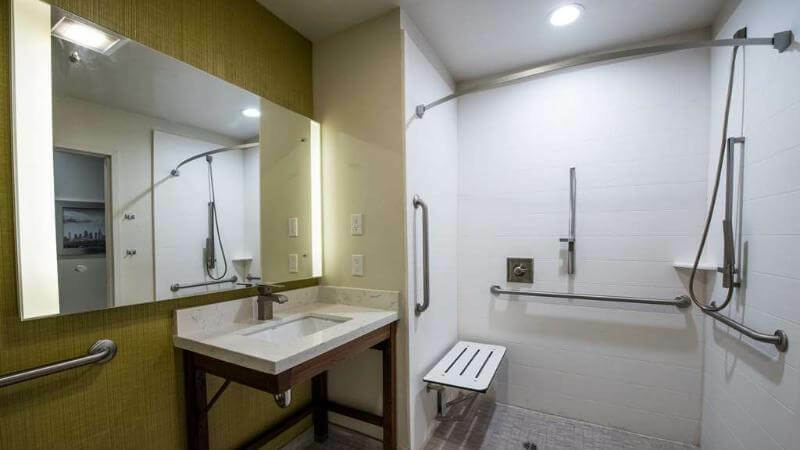 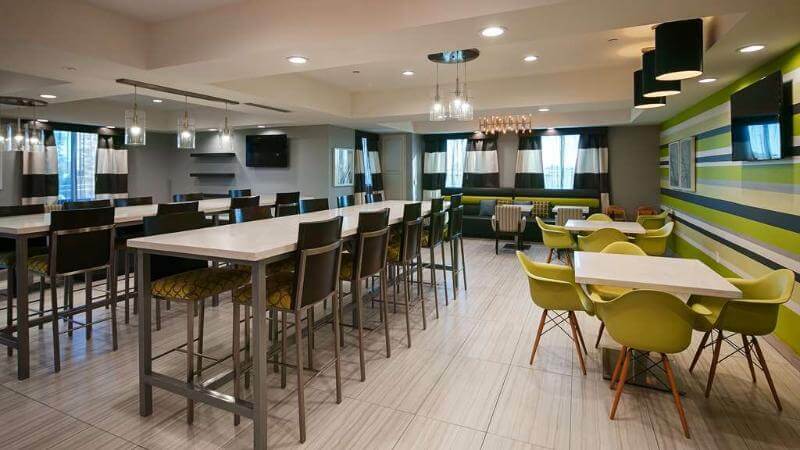 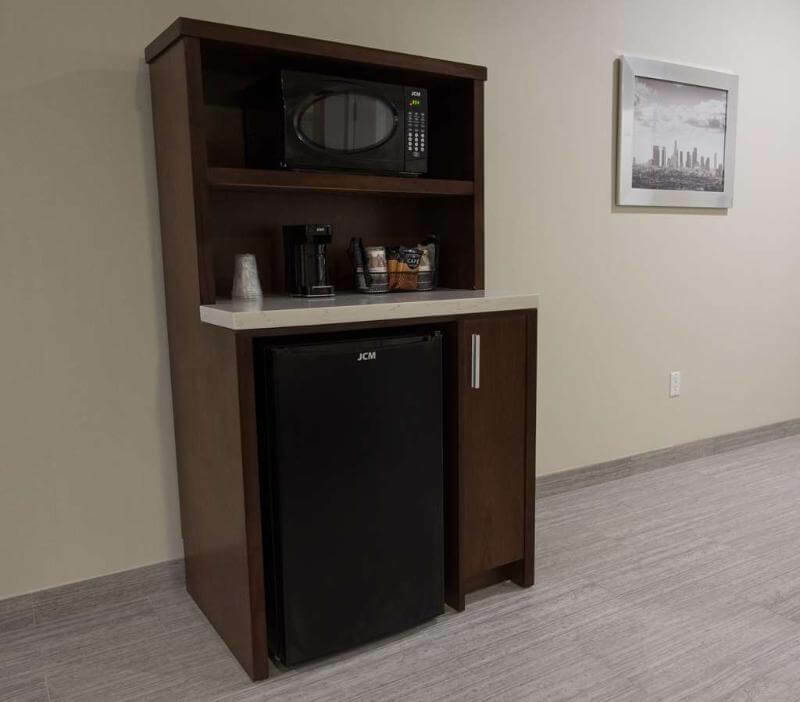 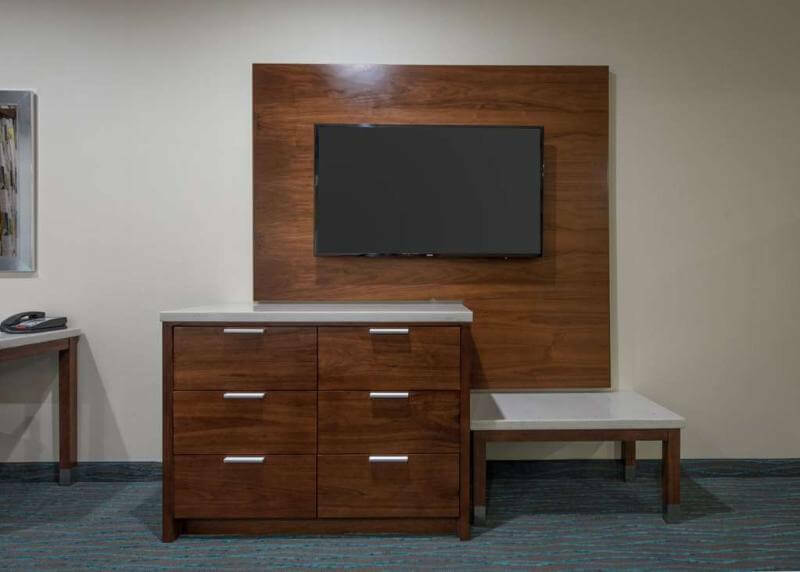 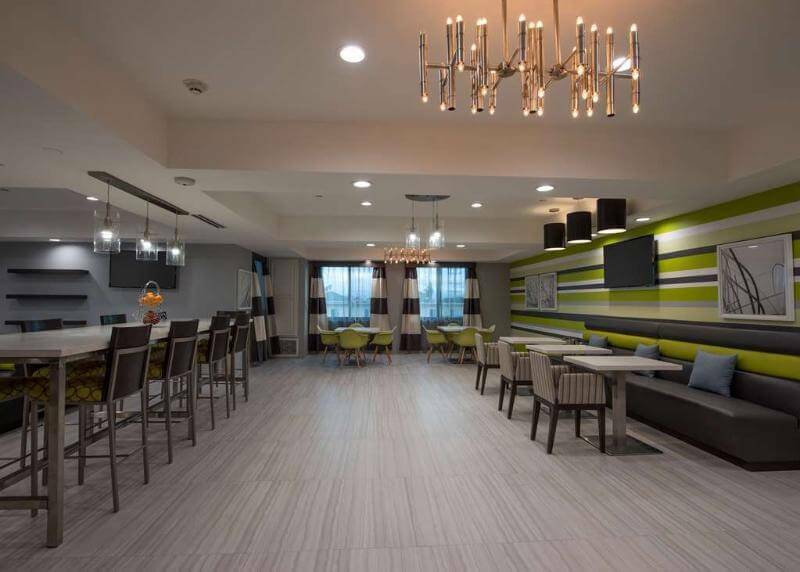 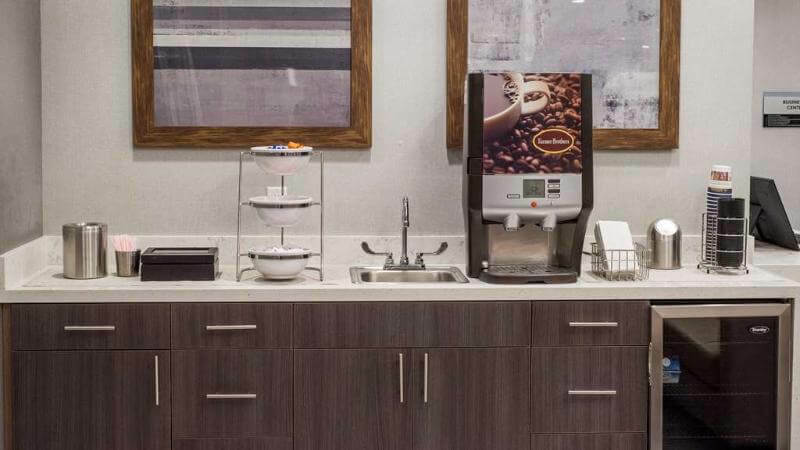 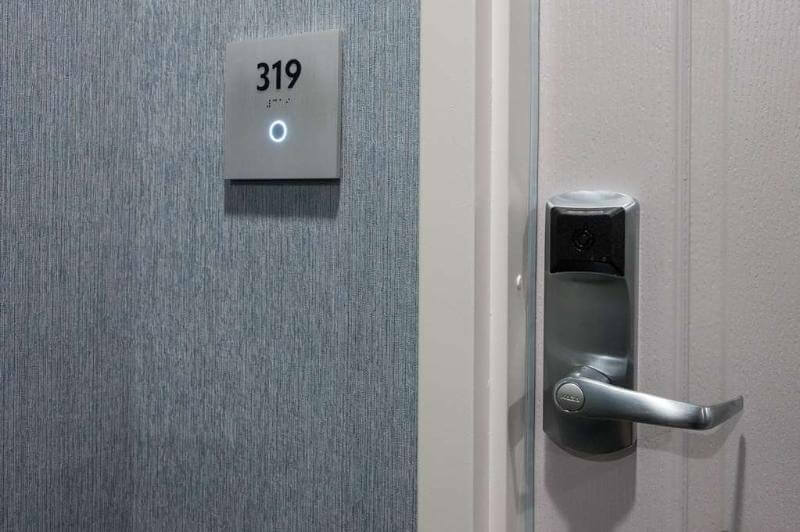 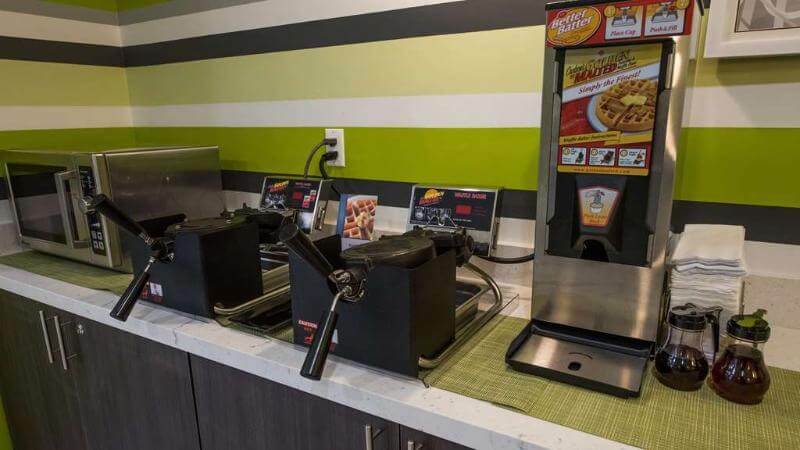 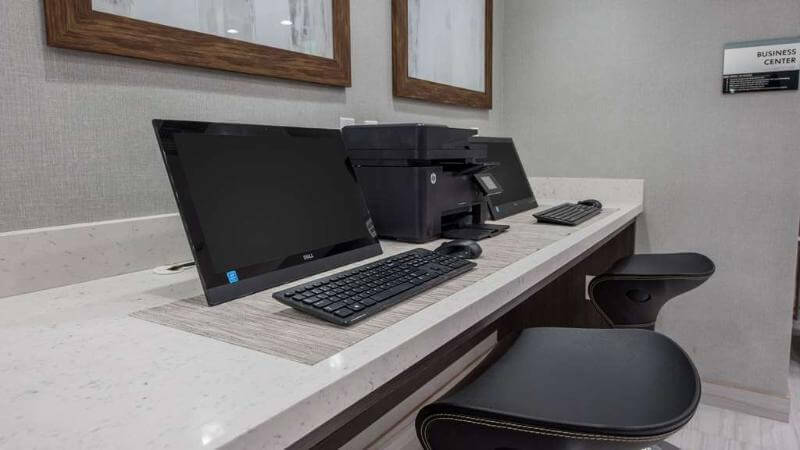 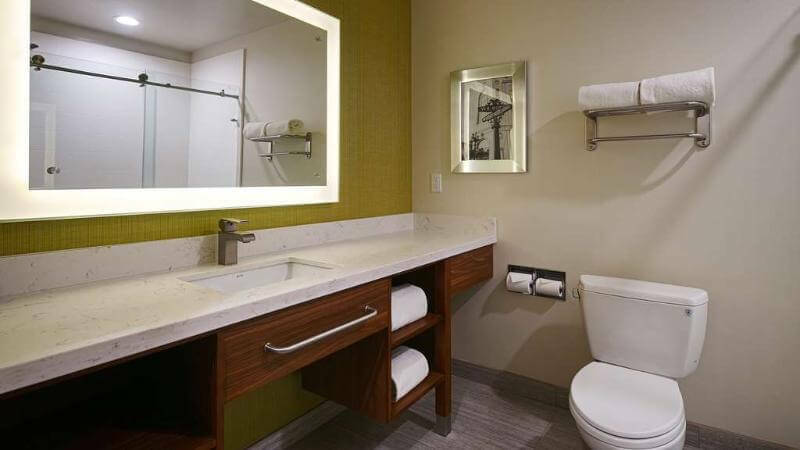 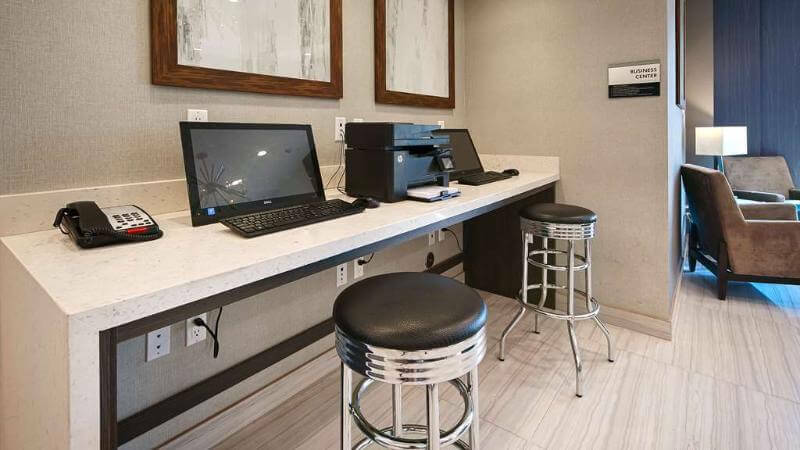 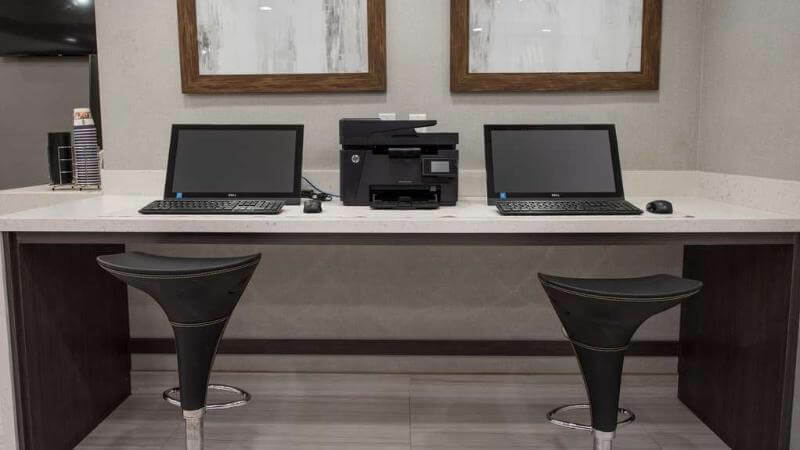 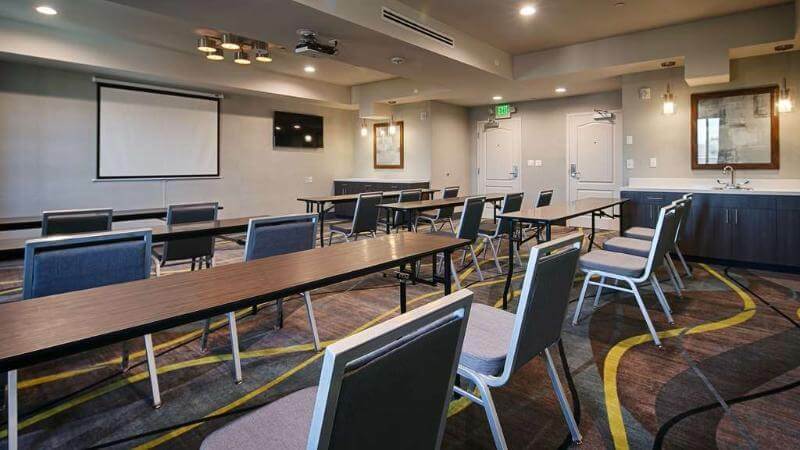 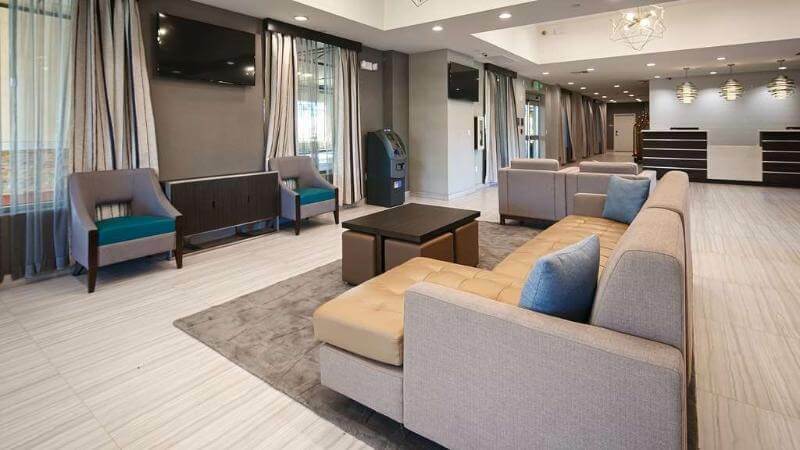 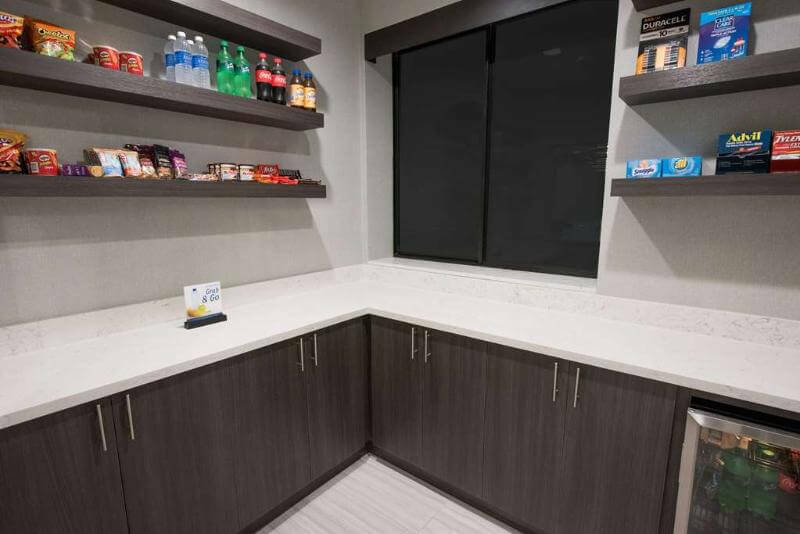 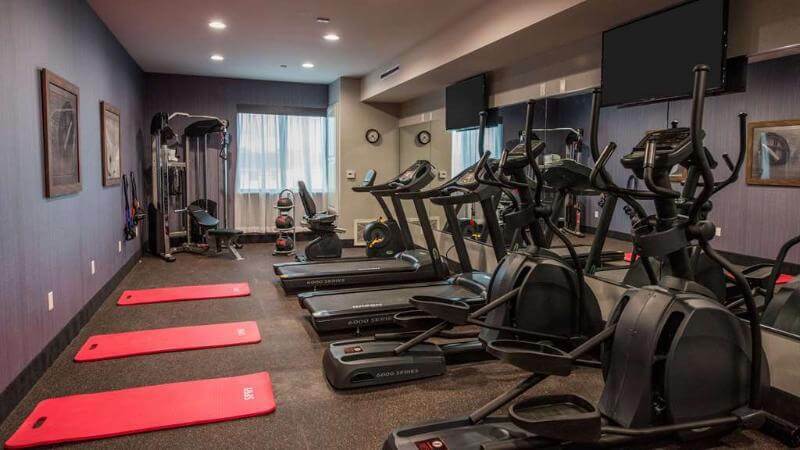 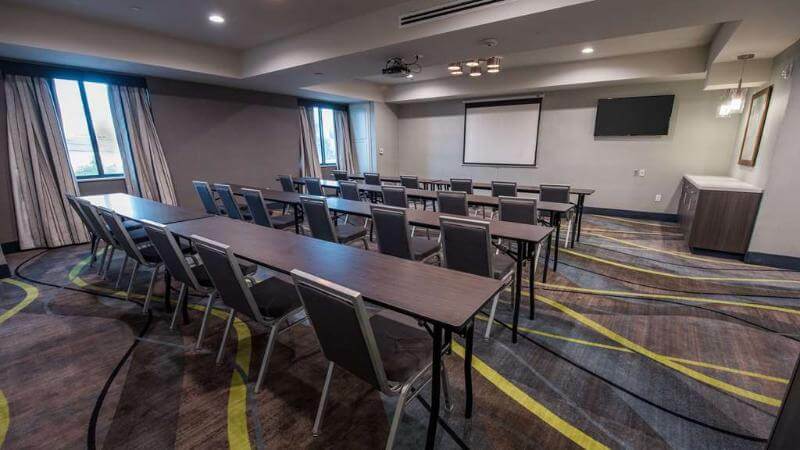 Guests of this Gardena hotel will enjoy enhanced amenities including free high-speed internet, refrigerator in each room and HD cable television with HBO®, ESPN® and CNN®. 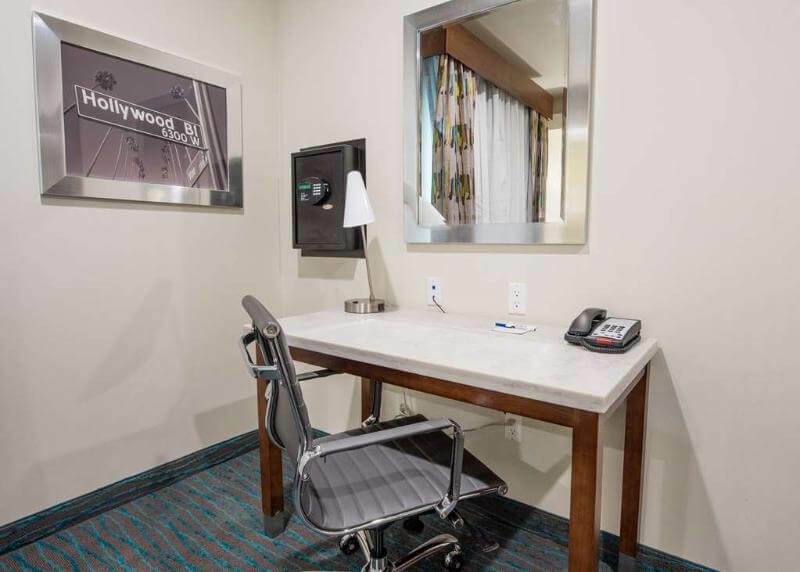 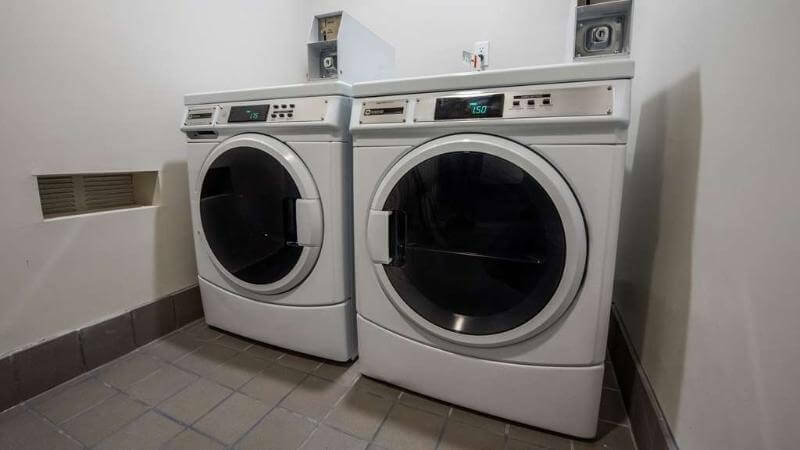 Additional amenities include an outdoor pool, free parking and complimentary full hot breakfast. 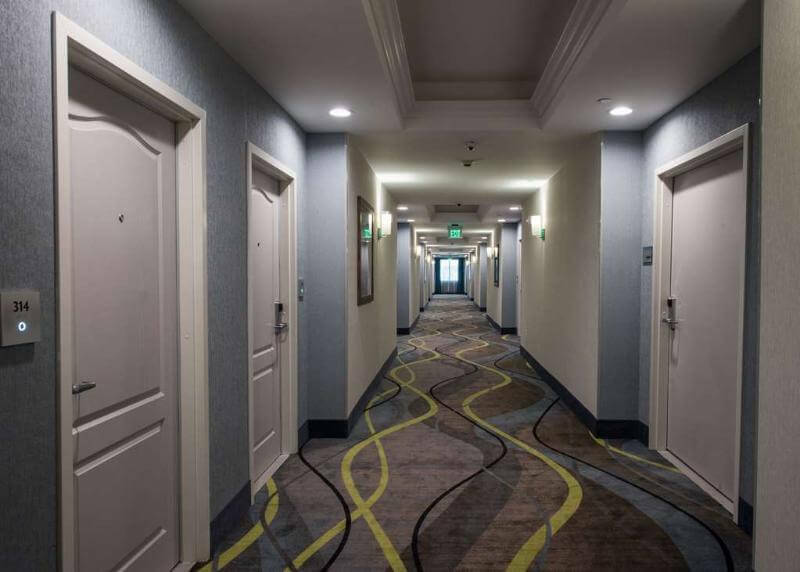 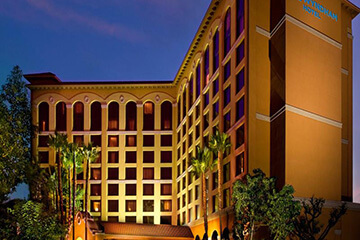 This hotel's on-site staff can arrange buses and sightseeing tours to all of Southern California's most popular attractions including Universal Studios®, Hollywood, Beverley Hills Rodeo Drive, Six Flags Magic Mountain®, San Diego Zoo and SeaWorld®. 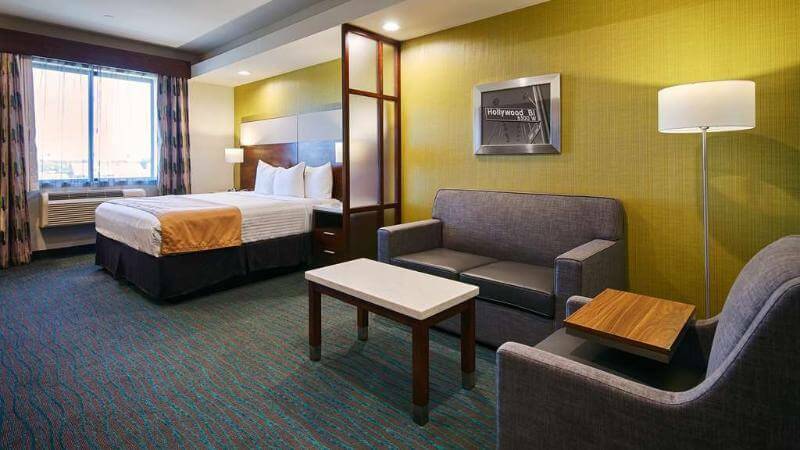 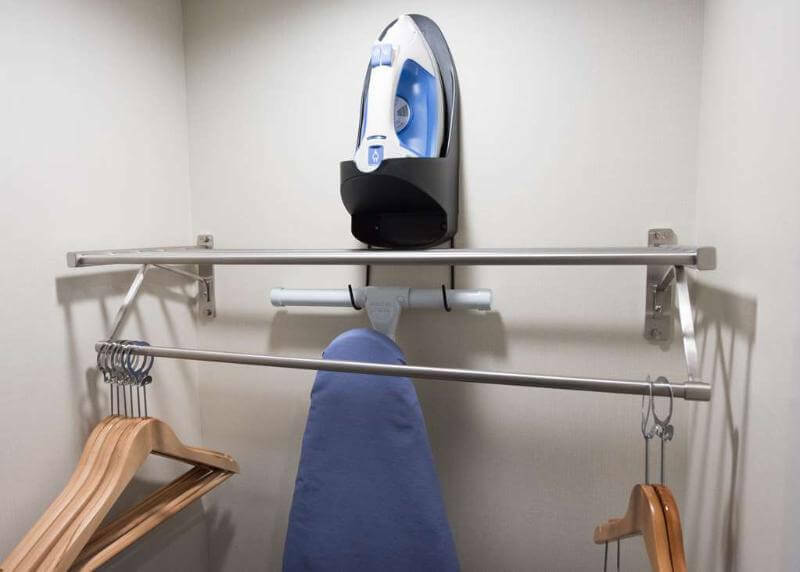 Discover all that is in store at the Best Western Plus Gardena Inn & Suites. 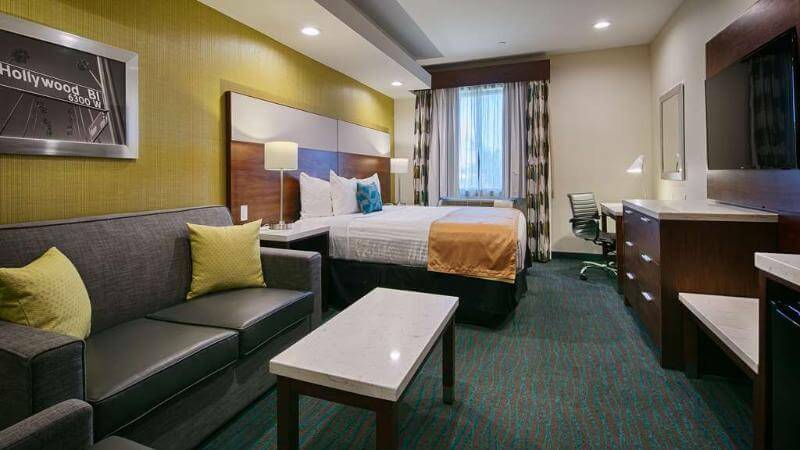 Make a reservation today and enjoy this brand new hotel.